Today’s featured composer/musician is Florence Price. Florence Price (1887-1953) was an African-American composer who was born in Little Rock, Arkansas. She performed piano for the first time in public when she was only four years old, and published her first composition at age eleven. 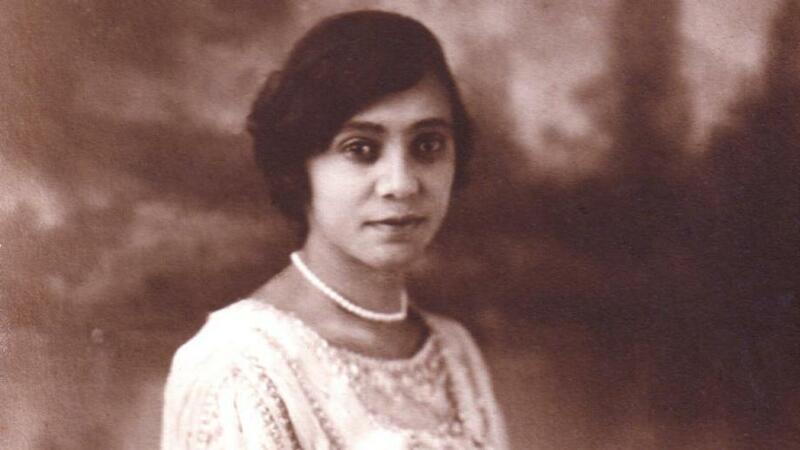 She went on to be one of the first Black women to attend the New England Conservatory. She won four prizes in the famous Wanamaker competition, including two for her Symphony in E Minor and her Piano Sonata. The Chicago Symphony Orchestra played her symphony in 1933 at the Chicago World’s Fair, making her the first African-American woman to have compositions played by a major orchestra. Just last month, violinist Er-Gene Kahng made a world premiere recording of Price’s two violin concertos. One of these was a previously unknown work, recently discovered in an attic by a family who purchased Price’s former home in Chicago. MBC is thrilled to have been a sponsor of Ms. Kahng’s recording project, and we can’t wait to hear it! Dr. Megan Hill is the Managing Editor of Music by Black Composers. She is also an ethnomusicologist, educator, and music editor, who also works as a Lecturer in Ethnomusicology at the University of Michigan. Three Landmark Music by Black Composers Publications! August 16th birthdays: Piron, Cordero, and Russell!